Sustainable Design Key words: ethical, recycle, innovation, next generation, zero waste, ecological, green, renewable, great design, new age, maximising effectiveness, minimal. Material circularity is the new model for product creation. It is design that considers the whole lifecycle of a product so that their is zero waste. Recycling by itself only postpones the discarding of the raw material to landfill. 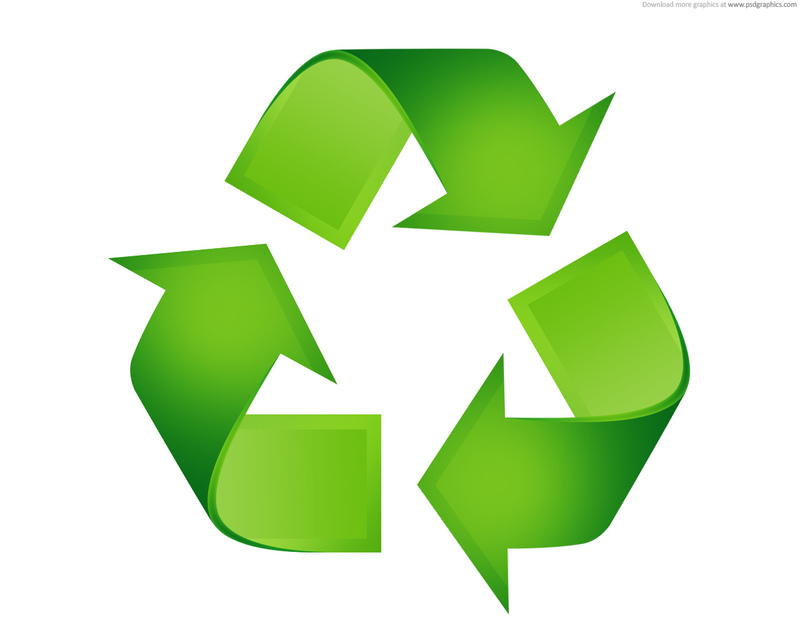 Material Circularity allows the raw material to be extracted and re-used. Designers also have to consider the speed the product has. An angora bunny rabbit hat is slow because it is custom made by hand and lasts for years. A Primark T-shirt is fast, it is made quickly and is used for a short amount of time.